Andre Stith (aka @AndreInTheFlow) has launched an Encouragement Platform dedicated to uplifting humanity through the making of music, sharing resources, and community organizing through gatherings. 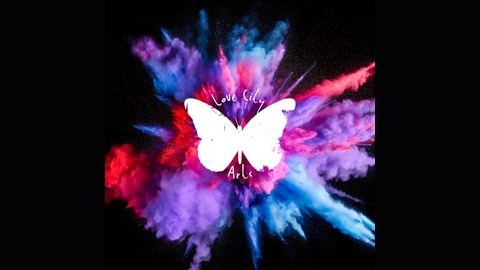 Become a supporter of this podcast: https://anchor.fm/love-city-arts-podcast/support. Kashif Graham is the Outreach Librarian for Religion and Theology at the Vanderbilt Divinity Library. He holds a Bachelor of Arts in English Literature and Spanish from CUNY Lehman College and received a Master of Arts in Church Ministry from the Pentecostal Theological Seminary in Cleveland, TN. He will graduate this May from the University of Tennessee at Knoxville with a Master of Science in Information Sciences. Pssssttt...We are committed to #SharingTheLove and #SpreadingTheLove everywhere!!! We are now on Soundcloud, Stitcher Radio, Apple Podcasts, Google Podcasts, Spotify, Overcast, YouTube, and Amazon Alexa...or wherever you listen to /watch your faves. 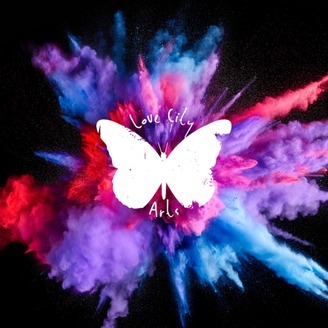 Why Go It Alone in your Creativity when you have Love City Arts? For more information, visit LoveCityArts.org. Podcast Episode 23 / Love City TV Ep. 2 - "Gifts from the Train"